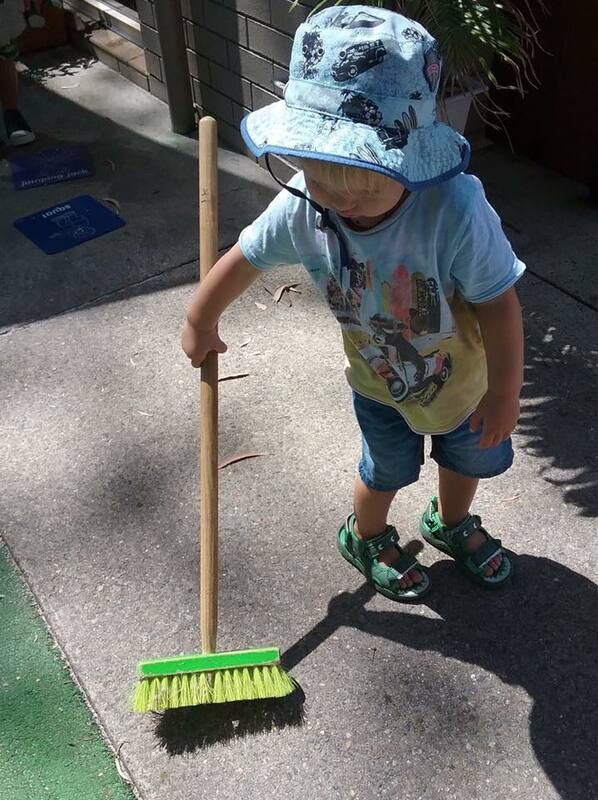 At our Paradise Point centre even the very youngest children in our Montessori Infant Environment are encouraged to develop their concentration in preparation for future learning. 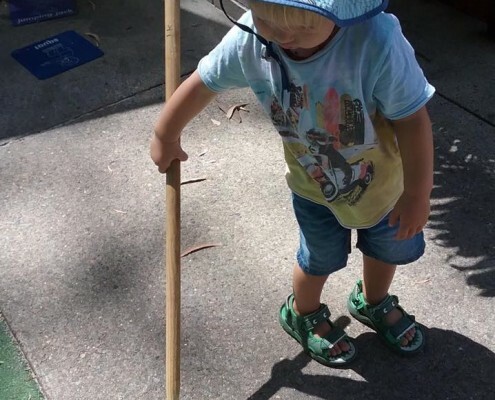 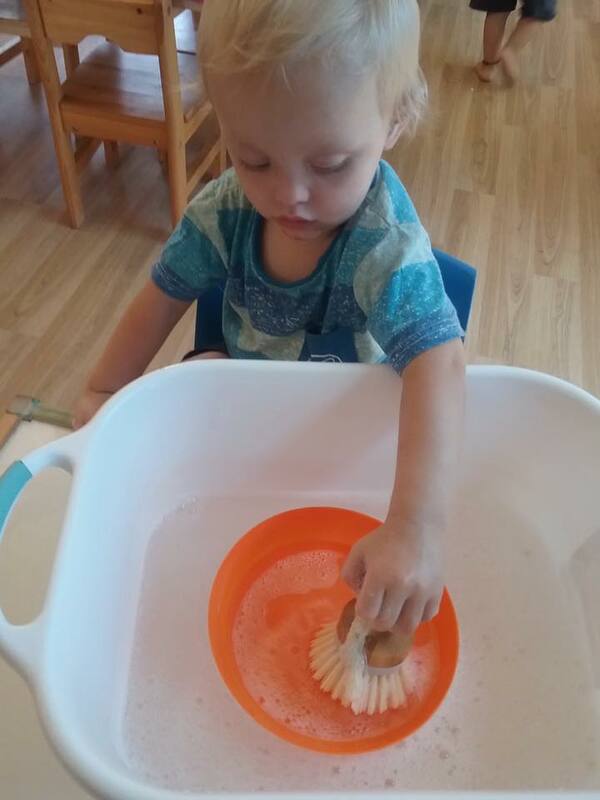 This is achieved through a variety of activities with Montessori resources that support hand-eye coordination, complex fine motor movements and the development of finger, wrist, hand and arm muscles. 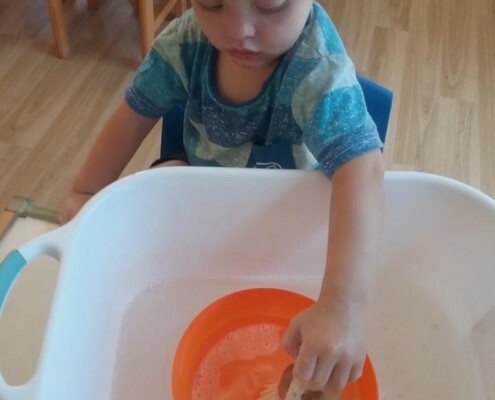 Some of the activities particularly enjoyed in recent weeks have been Practical Life activities such as juicing oranges and mashing bananas, all of which are simple activities that families can also enjoy sharing with their children at home to support learning.